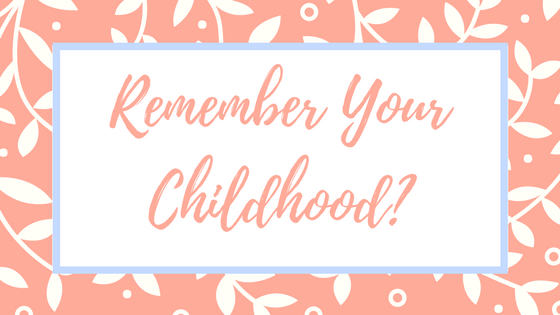 Carabao sled rides, street games, car adventures with mom and dad, lemon-flavored Fanta, treehouse, bike rides, knee gash, sweaty shirts, Sesame Street and orange gummies – these are the images that first come to mind when I think about my childhood. 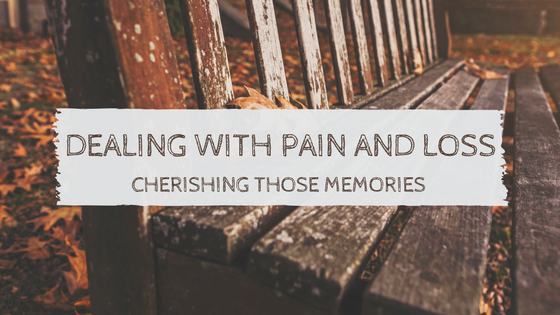 It’s funny how the older we get, the more interested we are in reminiscing, isn’t it? And to think that when we were all children, all we wanted to be was a grown up – planning our lives ahead, making plans for our careers and future families. If you haven’t yet noticed on social media, kids from the 80’s such as myself, who grew up playing outside as children but are now enjoying the perks of the online era as adults, are fond of looking back at “simpler times”. Perhaps it’s because the contrast of the two is more immediate for our generation. In fact, looking back is so ‘in’ that we’ve managed to come up with new terms for reminiscing altogether. Today, it’s all about throwbacks and flashbacks and trending hashtags such as #ThrowBackThursdays and #FlashbackFridays. So what’s the fascination over our childhood? 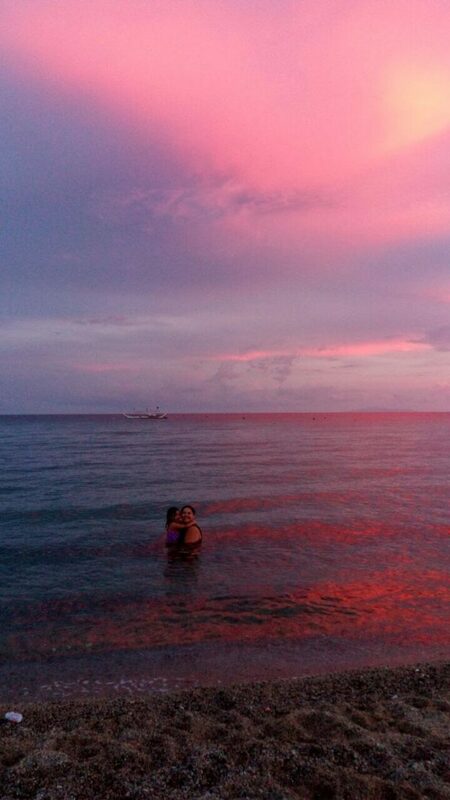 Is it simple because life was really, well, simpler or is it something deeper than that? The word nostalgia comes from the Greek nostos, which means homecoming, and algos, which means pain. Historically it has had a negative connotation wherein a person longs to be with friends and family. However, today, it is defined more positively as remembering the past for sentimental reasons. In a way, yes, our childhood reminds us about a time in our lives where we had little to no responsibilities, insignificant fears, truer friendships and innocent thoughts and mindsets. At the same time, it was a time when we had no control or power over our lives as well – where we had to ask permission all the time and we weren’t free to do the things we wanted to. Being a child meant being free but it also meant having a lot of restrictions. As a child, we would discover new and exciting things but at the same time also learn that those things can hurt us if we are not careful. The contradictions of childhood make us look back with wonderment because somehow, it gives more meaning to life. Death is a scary but certain fact of life and looking back is the tool we use to give value to a life well lived. Perhaps this is because a fun childhood reminds us of happy and wonderful moments while even a traumatic childhood makes us realize how we fight adversity and overcome challenges. In other words, it makes the now so much more significant and purposeful. 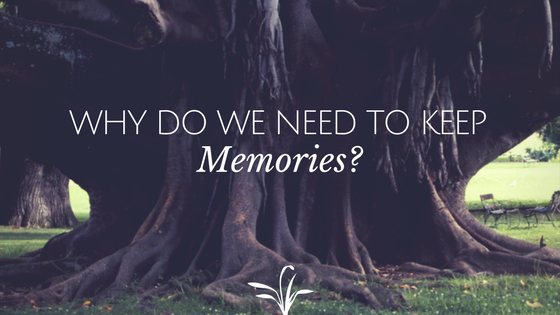 Apart from giving significant meaning to life, remembering our childhood helps us connect to others. It solidifies bonds with one another when we find out we went to the same schools, have the same friends growing up, lived in the same town, joined the same contests or even as simple as watching the same shows growing up. This explains the rise in social media posts on throwbacks and flashbacks because more than ever, we want to connect to others in the most natural way we can. This is also why Memfy can play such an important role in our memories as we continuously journal our day to day lives in an attempt to make an online time capsule we can look back to someday. At the end of the day, we look back to our childhood for the simplest of reasons – these memories, the moments where we played and learned about life, make us feel warm inside. It helps us through the toughest days and it makes good days even better.